The jig comes with everything you need, less the guide bush and cutter, It's made from a strong phelonic or resin looking material. There is also an aluminium fence, and stops. 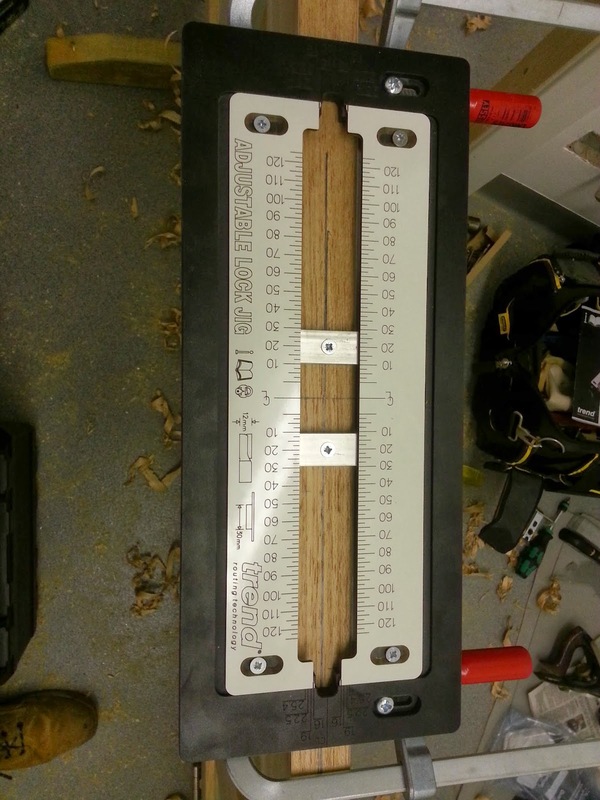 the whole jig is marked with all the measurements that you need to think about, including the guide bush and cutter sizes required. Set-up is easy, even easier than the older jig, in my opinion. Basically you just need to centre line the door edge, clamp the fence to it. once it's attached to the door with a couple of clamps, you can loosen the locking screws, line up the jig centre to the door, and lock it back down. The jig is adjustments need to be changed between the body, and the face plate, which is fine for just one door, but if you're hanging 5 as i was this day, you can adjust for the body, and route them all at once, then once the door is hanging you can readjust for the face plates, and route them with the door in place. The body is easy to adjust for, simply measure it's size, divide it by two and set the stops.the mortice latch above is 20mm, so it's 10mm either side of the centre line. 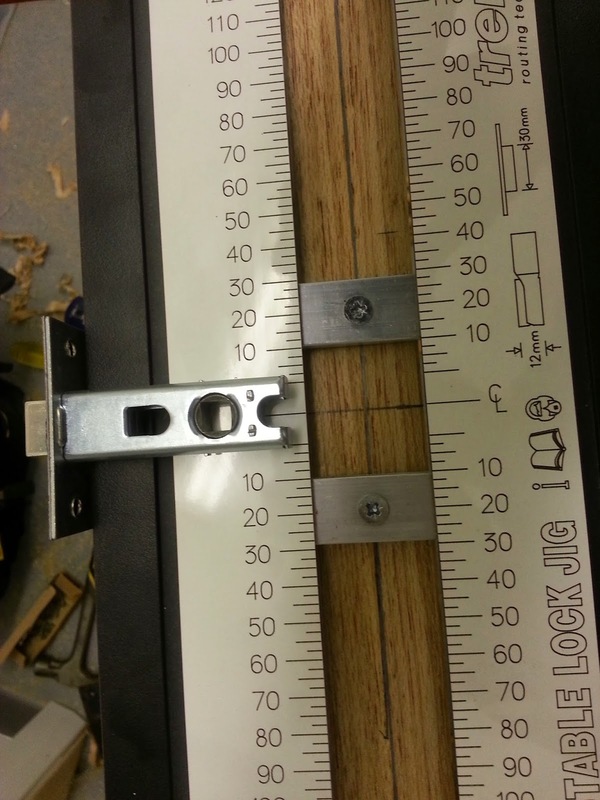 I would also add in tiny bit of play, to allow for the radius of the mortice and sawdust etc. 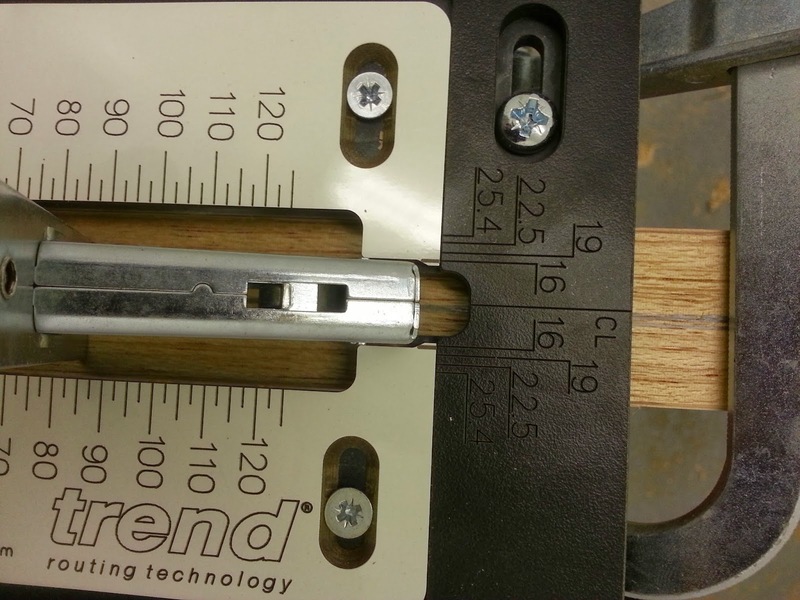 the width of the mortice requires little or no measuring, as the jig is pre-marked for the common sizes, mine were 16mm, which is marked, but you can actually use the end of the jig, so you get a suitable fit, again allowing for a little play. 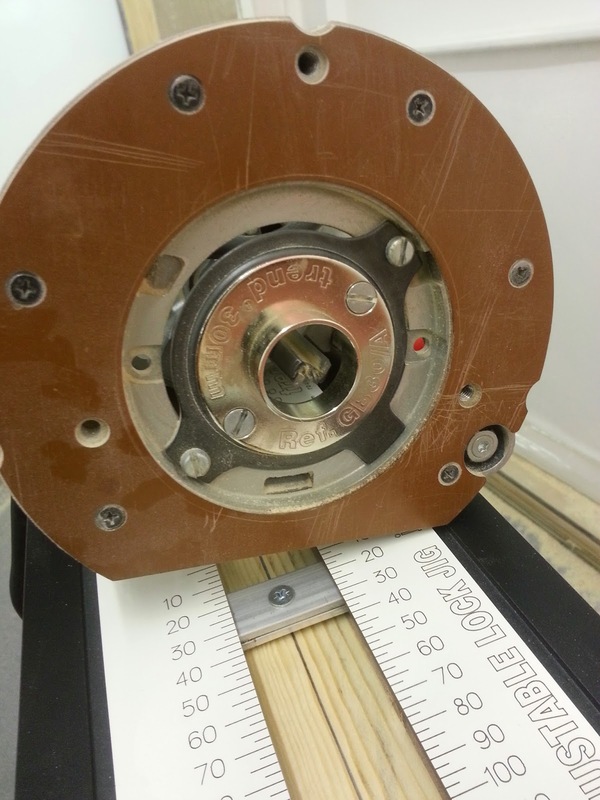 Assuming you have already a heavy duty router, and a 12mm cutter, you just need the guide bush, it's 30mm - a standard size, but has a longer spigot, so it reaches the end stops, a standard 30mm guide sails straight past and will ruin the door! The cutter will also need to be a long reach, mine shown here is 63mm long, which will do all but the longest of locks, any thing longer needs to be drilled deeper by hand. 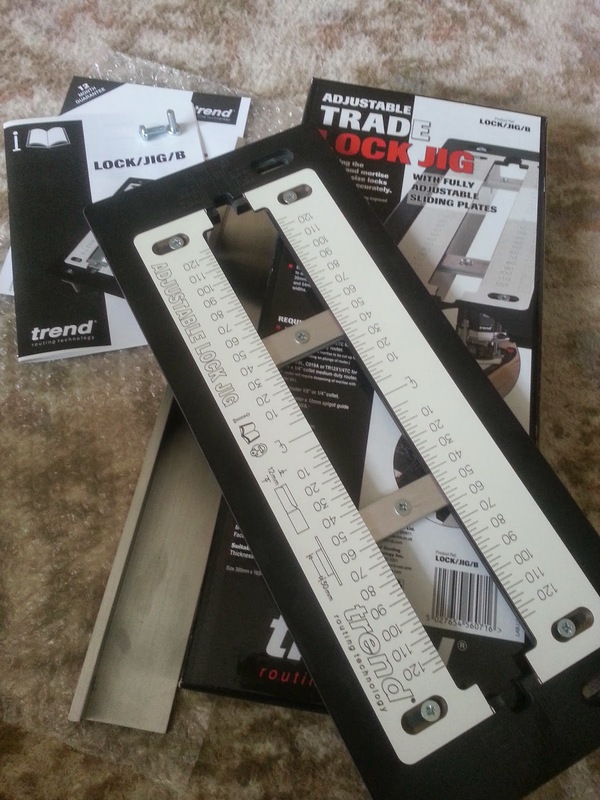 In conclusion, It's a great piece of kit, and the sort of standard one would expect from Trend, as with many of their products, it comes at a premium (list price is £106.80), but no doubt many trade suppliers will have a little movement on that. and even if not, for that price you would only need to spend a day hanging doors, and it would nearly pay for itself first time out of the box. Probably not worth looking at if you don't hang many doors, or just do DIY, but if your in the trade, then definitely worth the investment. Thanks for looking in! don't forget to follow via email, and keep up with what's going on!